Selling your home can be a long journey. 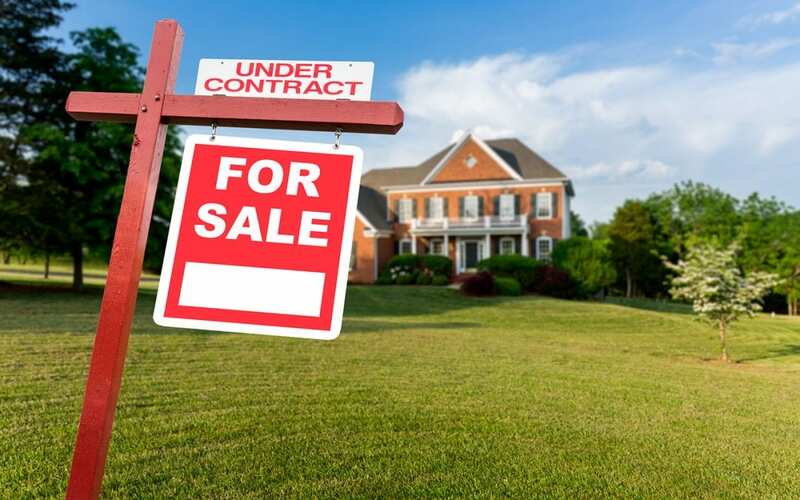 You’ve spent countless hours deciding which real estate agent will best fit your needs, how to stage your house, where to store packed items, and now the time has come: your home is under contract. Congratulations! But before you throw the official closing party, your buyer will have a home inspector conduct a multi-faceted home inspection. We’ve put together a list of steps for home sellers to take to prepare for a home inspection. Home Inspectors inspect hundreds of components and systems in the home, as long as they are visible and accessible. Therefore, it is important that there aren’t items in the way of the inspector that will prevent them from being able to inspect these areas, or they may have to come back for a reinspection. This drags out the escrow period, and as the seller, you likely want the deal to close as soon as possible. Being prepared for the home inspection and showing the buyer that the home is well maintained helps the whole process. Prepare for a home inspection by cleaning and decluttering your home, inside and out. Remove debris from gutters and downspouts, and leaves or bags around the perimeter of the home, and any greenery that may be closer than a foot from the exterior of your house. This can limit the amount of moisture pushed into the basement or foundation area. Make sure that everything is tidy in the home on inspection day–there should be a clear path to walk in and out of each room and nothing to distract the inspector or buyers (like piles of folded laundry, children’s toys, etc.). Check your major appliances including cooling and heating elements. Make sure that any appliances being sold with the home are clean and in good working order. If you haven’t fired up the furnace in a while, make sure it will turn on when the switch is flipped. Ensure that the air conditioning unit is free of debris like weeds, leaves, and twigs. Check your smoke detector and carbon monoxide detector batteries and ensure that all are in good working order. To the buyer, this is a sign that you took care of the scheduled maintenance of the home. Unlock any gates, sheds, or cabinets that are affixed to the home. This will help the inspector access everything they need. By the same token, label any crawl spaces or entryways that are hidden (typically basement and attic access). Clean out any cabinets that could impede the inspection of plumbing–specifically under sinks. If you have a water access panel for the shower in the bathroom, make sure it is labeled and free of clutter. Provide paperwork for any recent repairs or major home improvement projects. If you’ve ever had an insurance claim, showing this and the following repairs would be a great idea as well. It’s important to remember to be upfront and honest about any issues you already know about. For instance, if an outlet isn’t working, something is clearly wrong with the electrical system and you should point that out. Or if the insulation in the attic isn’t adequate and you know that, speak up. Concealing problems you already know about can hinder the trust between you and the buyer and potentially end the relationship you have, leaving you to start all over again with the selling process. Plan in advance to be out of the home during the buyer’s inspection. Your presence isn’t necessary and could potentially lend itself to an awkward situation when a buyer and inspector are speaking about your home. Bringing your pets with you is also a good idea. Even if the home inspector loves animals, he or she doesn’t want to worry about a pet accidentally slipping out the door or getting into an area it shouldn’t be. It’s not difficult to prepare for a home inspection if you follow the above steps. Your experience selling your home will go a lot smoother if you are ready for the buyer’s home inspector to come in and do their job. A home inspection is an essential part of any real estate transaction. If you are in Middle Tennessee and need a home inspection, contact Home Inspectors of Middle Tennessee to book our professional services.